What just happened? On Thursday, the Department of Justice issued indictments against two Chinese nationals for allegedly hacking numerous technology companies and government agencies in the US and abroad. According to a Department of Justice press release, Zhu Hua and Zhang Shilong are charged with conspiracy to commit wire fraud and aggravated identity theft. The two are suspected of successfully infiltrating and stealing intellectual property from around 45 tech firms and government agencies including some in the United States. The indictments come only a week after the US Navy announced that China had hacked several of its contractors over the last 18 months and the NSA warned of attacks against “critical infrastructure.” However, these charges are unrelated. 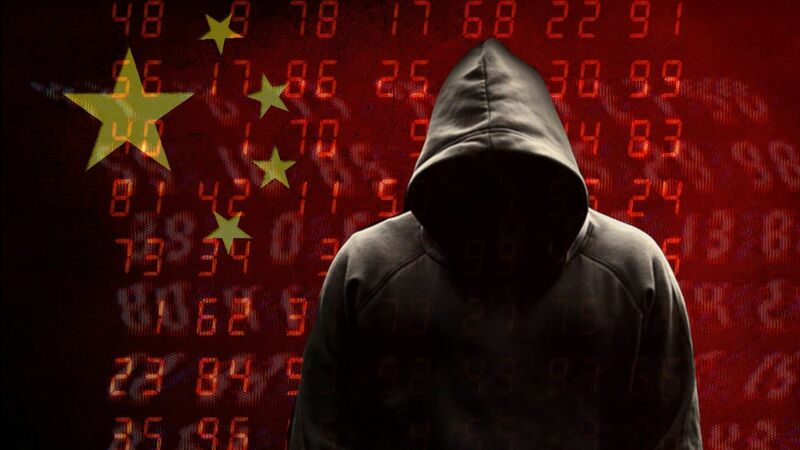 The pair belonged to a hacking group called APT10 (Advanced Persistent Threat 10), which allegedly worked under orders from the Chinese government’s Tianjin State Security Bureau. They had apparently been conducting intrusions into various systems around the world since 2006. The DoJ did not list specific companies or agencies, but targets included the theft of intellectual property from firms engaged in aviation, satellite and maritime technology, industrial factory automation, automotive supplies, laboratory instruments, banking and finance, telecommunications and consumer electronics, computer processor technology, information technology services, packaging, consulting, medical equipment, healthcare, biotechnology, pharmaceutical manufacturing, mining, and oil and gas exploration and production. “As a nation, we cannot, and will not, allow such brazen thievery to go unchecked,” said U.S. Attorney Geoffrey S. Berman for the Southern District of New York. However, the press release did not mention what actions would be taken or if the suspects were even in custody.